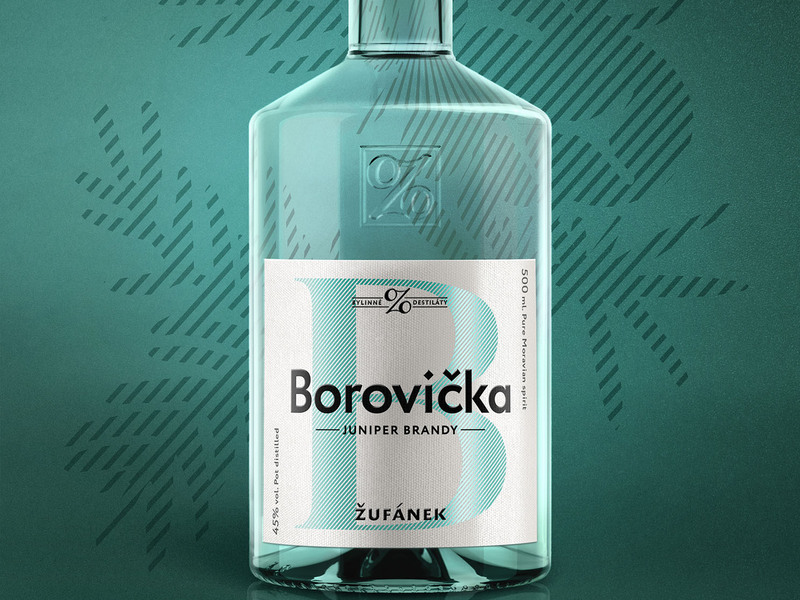 A traditional spirit infused with juniper berries originating in Macedonia and Italy. A scent that will transport you to a pine forest with a taste that gets you back on your feet. 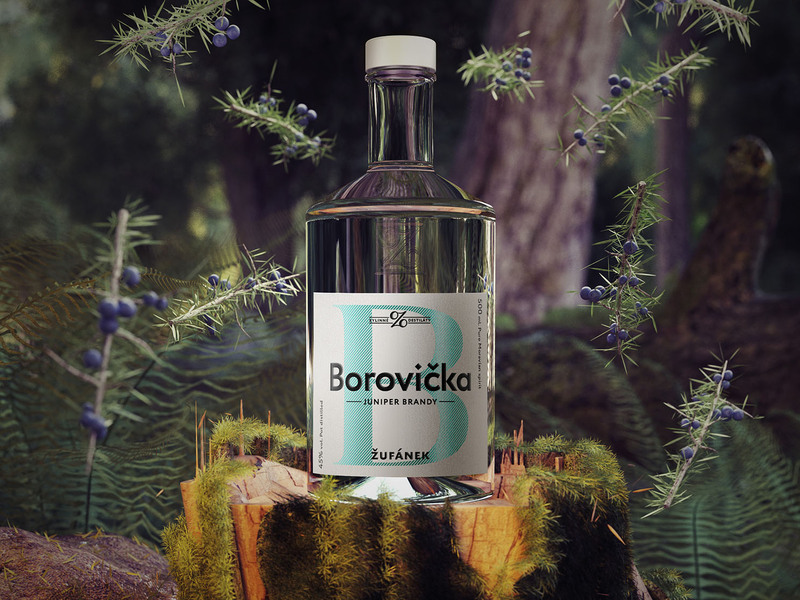 A popular alcoholic beverage made by vapor infusion with juniper berries during distillation, without any added sugar or artificial flavors. Mix in a tall collins glass, top with ginger ale and garnish with 3 cucumber slices. 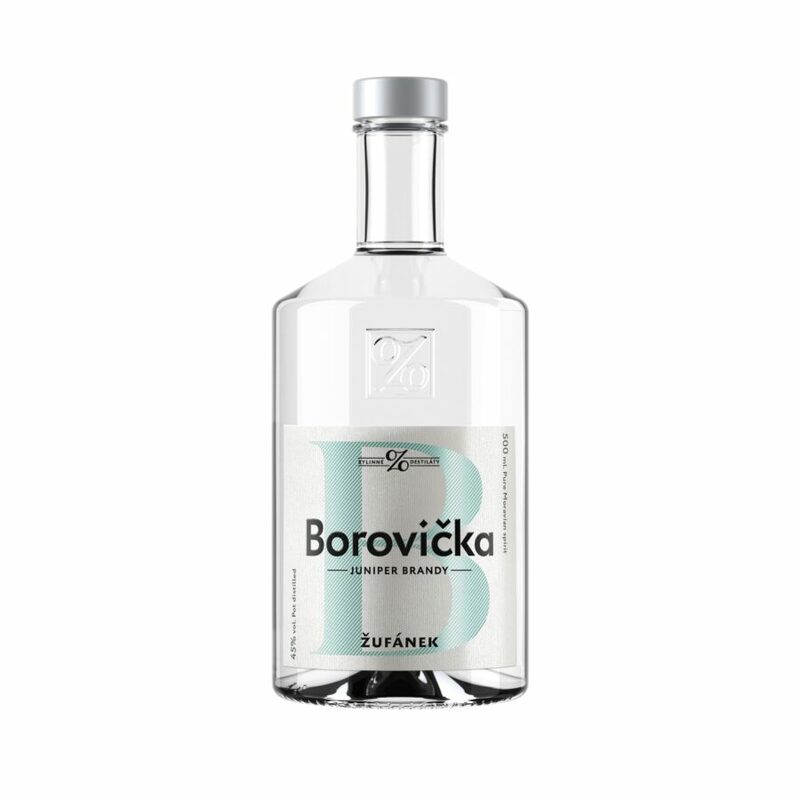 The first batch of Zufanek Borovicka was distilled in January 2011 and was bottled on the 14th of September, 2011.